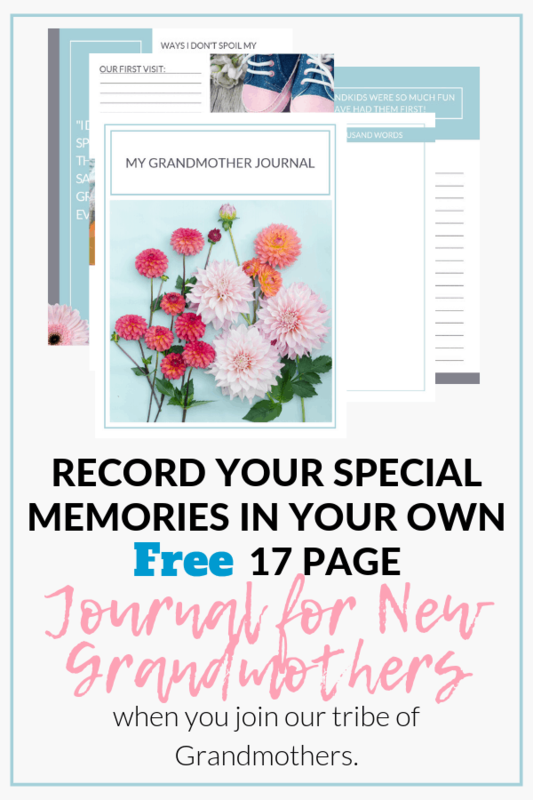 Looking for a special gift for Grandma? Here are 13 best nature lovers gifts for the outdoorsy Grandma. Grandmas seem to have it all. What in the world do they need? 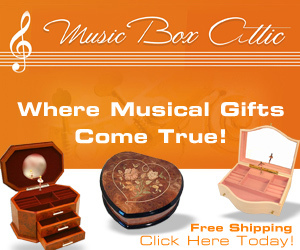 You want to get the perfect gift, but don’t know where to begin. 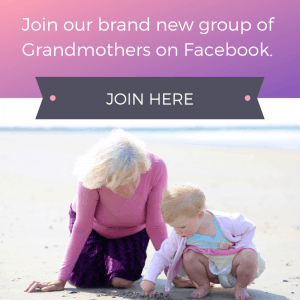 Knowing your Grandmas hobbies and interests is a good way to start. Here are 13 best nature lovers gifts for the outdoorsy Grandma. 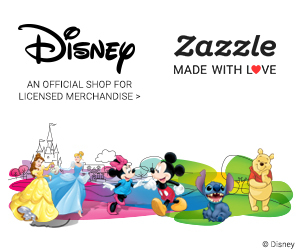 For more gift ideas, check out our Gift Shop here. You can’t go wrong with a gift of jewelry. 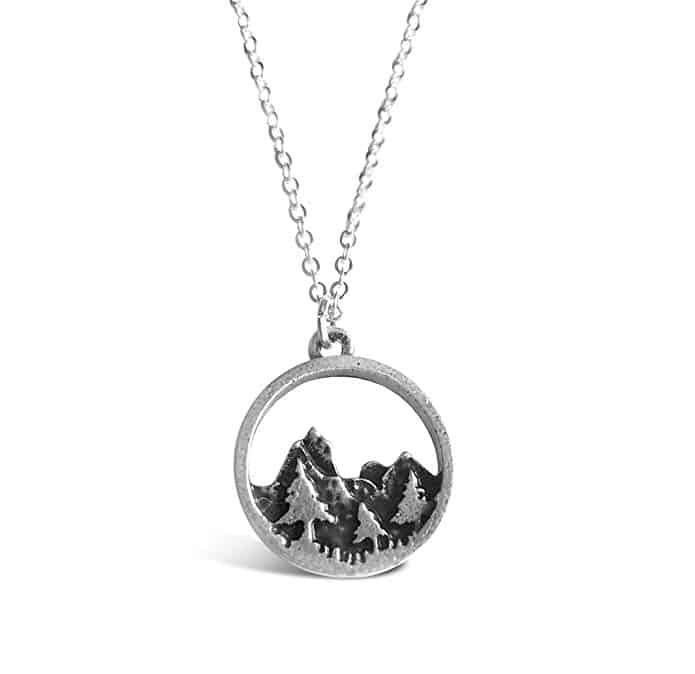 If you’re looking for a nature lovers gift for Grandma, this tree and mountain pendant is perfect. She will be reminded of her outdoor adventures every time she wears it! 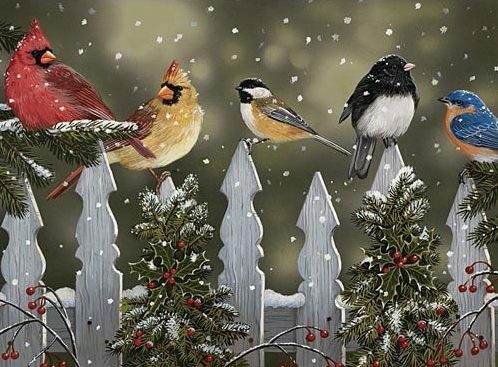 Bird watching is a great pastime and fun to share with Grandkids. 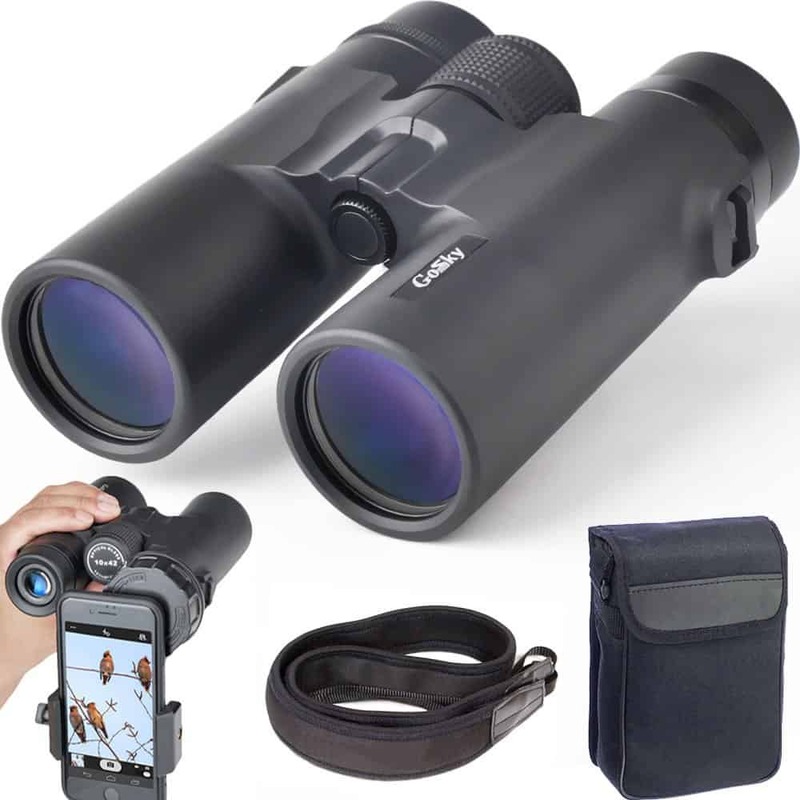 These binoculars will bring her up close and personal with the birds and other wonders of nature. 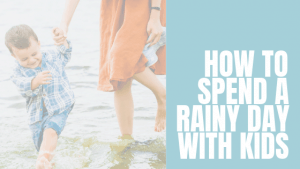 Make her outdoor experience special with a gift like this. Bird watching is even more fun when you can identify the birds you are seeing. 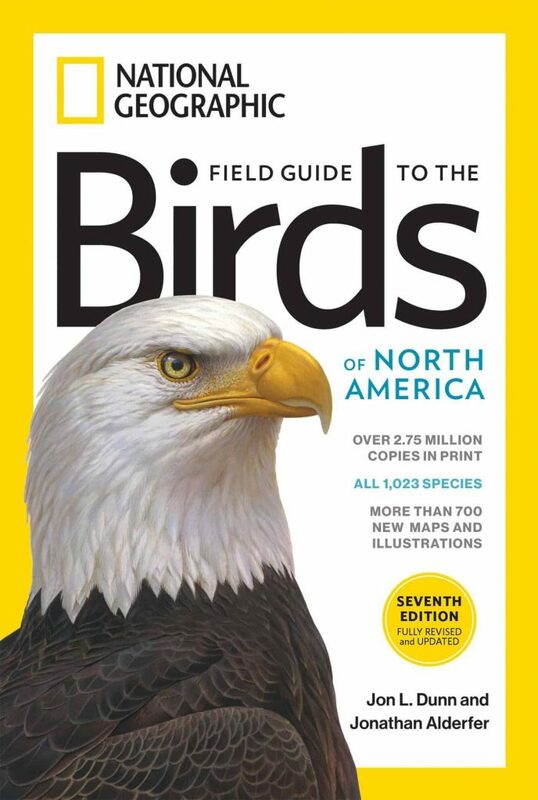 Give Grandma the gift of knowledge with this National Geographic bird guide. Learn about the birds in the area and their habits. 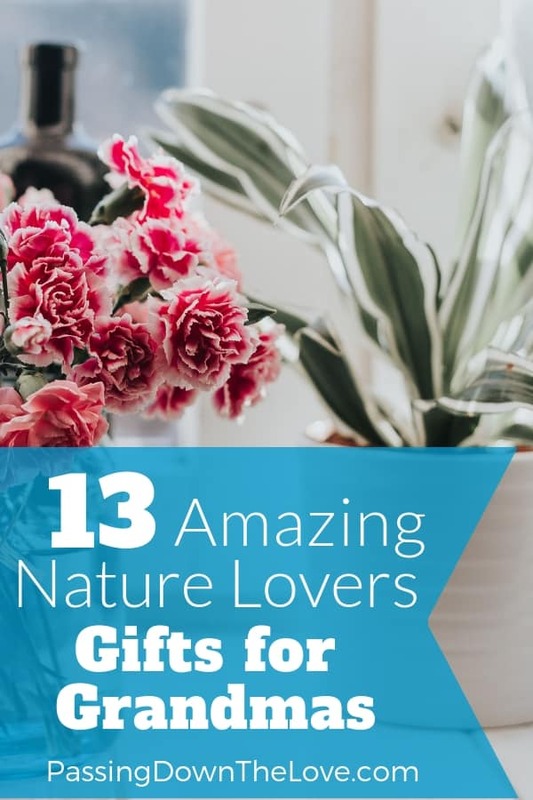 Nature lovers will love this gift. 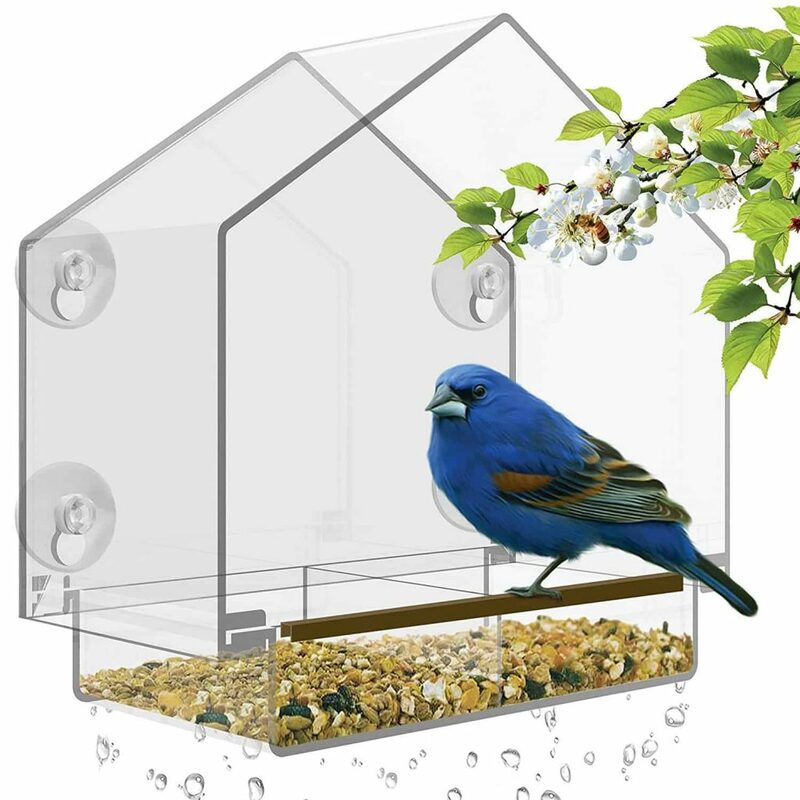 Watching birds at the feeder is another way to get close to nature. This nature lover gift for Grandma will make her smile every time her little friends appear. Don’t forget the seed! What better way to pass the time while you visit with Grandma than to work a puzzle together? Bring nature inside during the cold months by assembling this fabulous jigsaw puzzle. Grandma will love this nature lovers gift. 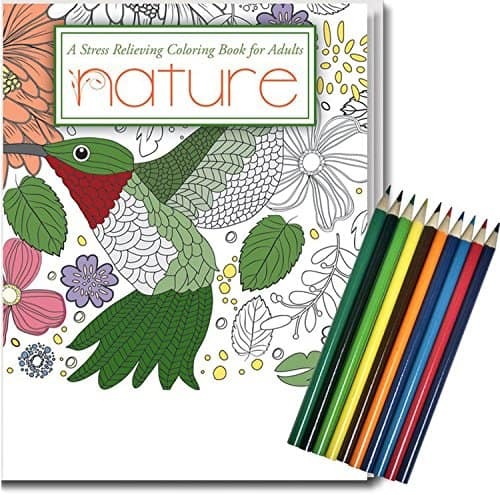 This nature coloring book and pencil set will make a wonderful gift. Coloring in a coloring book is a great way to relieve stress, calm the nerves, and relax and unwind. This book contains 24 fabulously detailed nature-themed designs for your coloring pleasure. 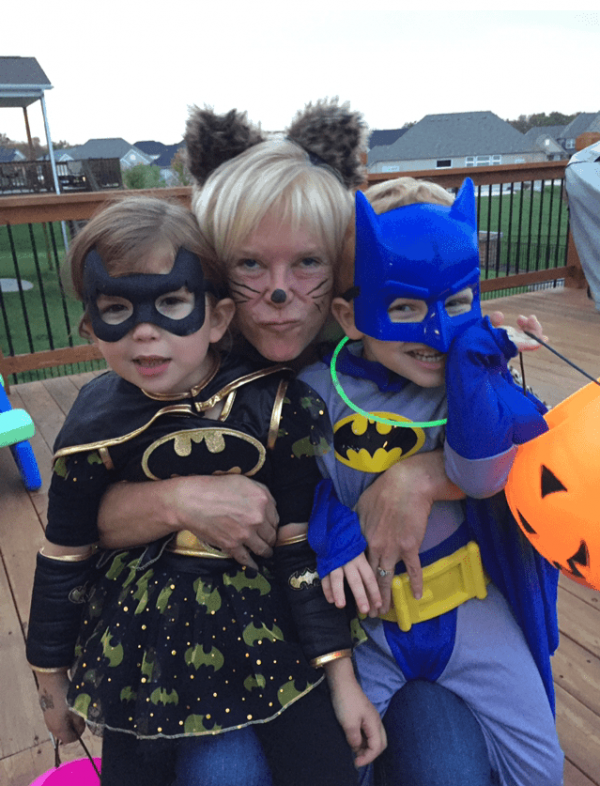 Scavenger hunts can be quite an adventure and tons of fun! 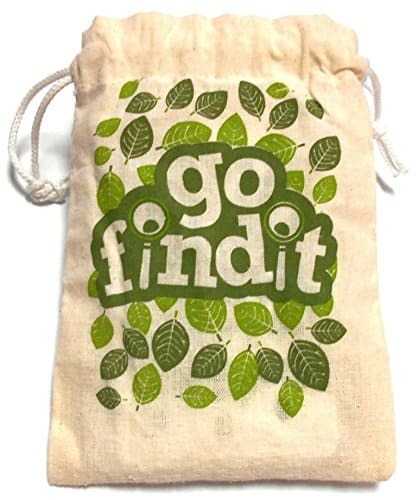 Go Find It is the perfect family game that gets everyone outside and discovering nature through their senses. 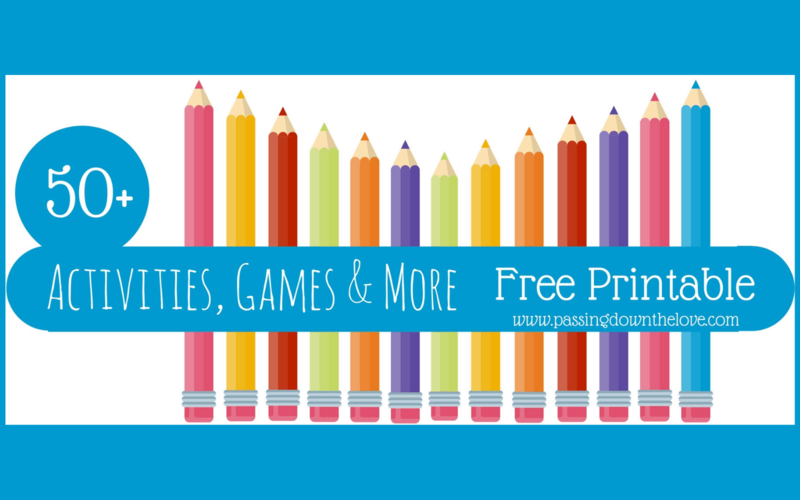 This game provides an activity that can be shared when the Grandkids come to visit. Another perfect nature lovers gift for Grandma. 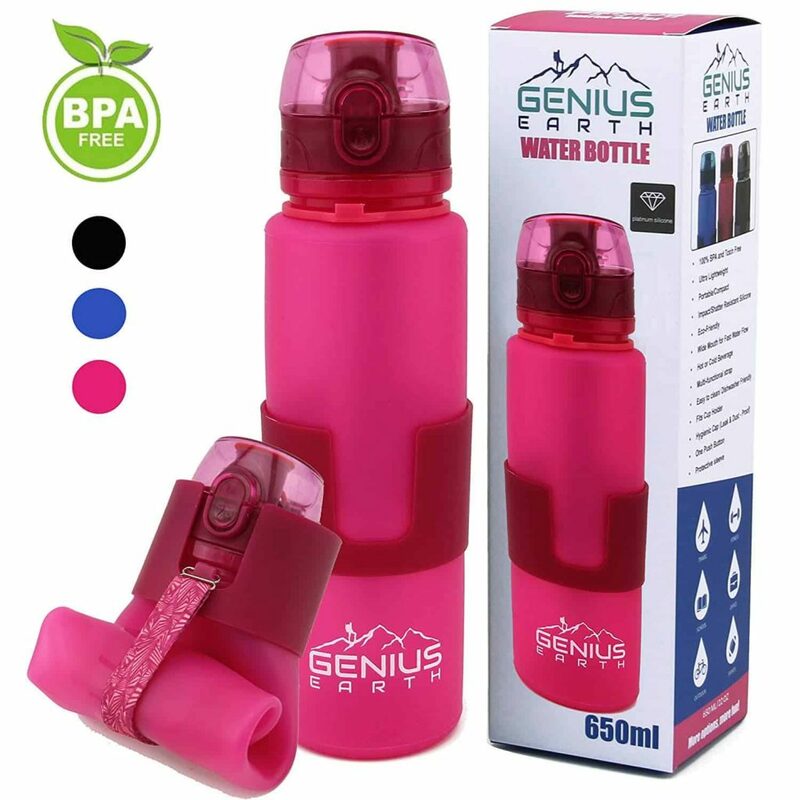 Staying hydrated is paramount during outdoor activities. 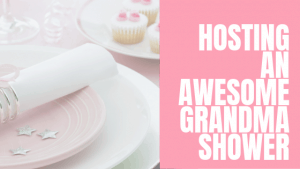 This gift for Grandma is not only practical, it’s pretty, too. She will be glad to have this on those hot afternoons outdoors! This is the most awesome phone case. Grandma can protect her phone from the sun, water, and cold temperatures with this thermal phone case. It even FLOATS! So whether she’s going fishing, swimming, boating, or hiking, this is a must-have item for keeping her phone safe from damage. 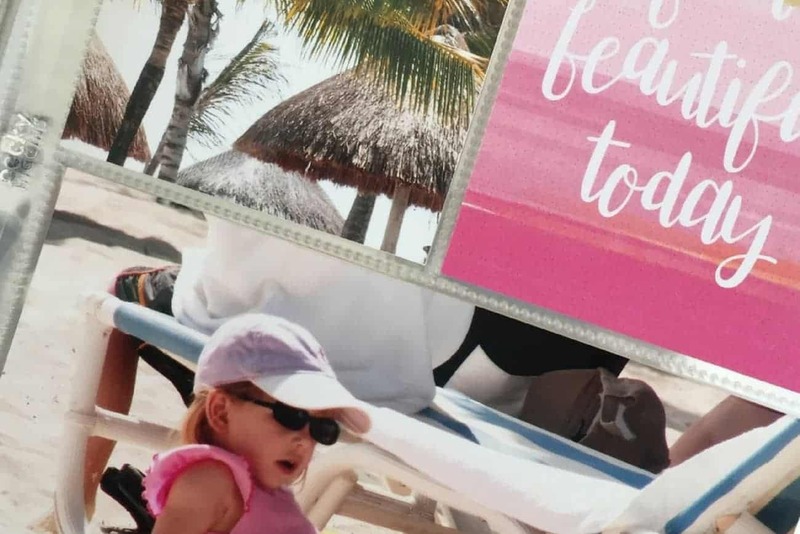 Help Grandma save the memories of your outdoor adventures together by giving her this keepsake photo album filled with pictures from your outings. 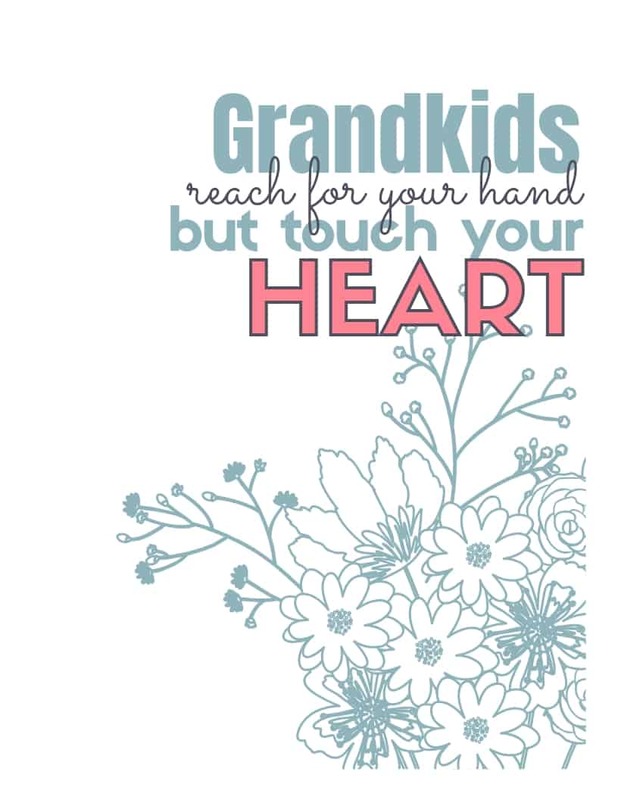 Sentimental gifts are always a hit with Grandmas! No outdoor adventure would be complete without a campfire – even if it’s in your own backyard. This firepit is just the right size for staying warm on cooler nights. 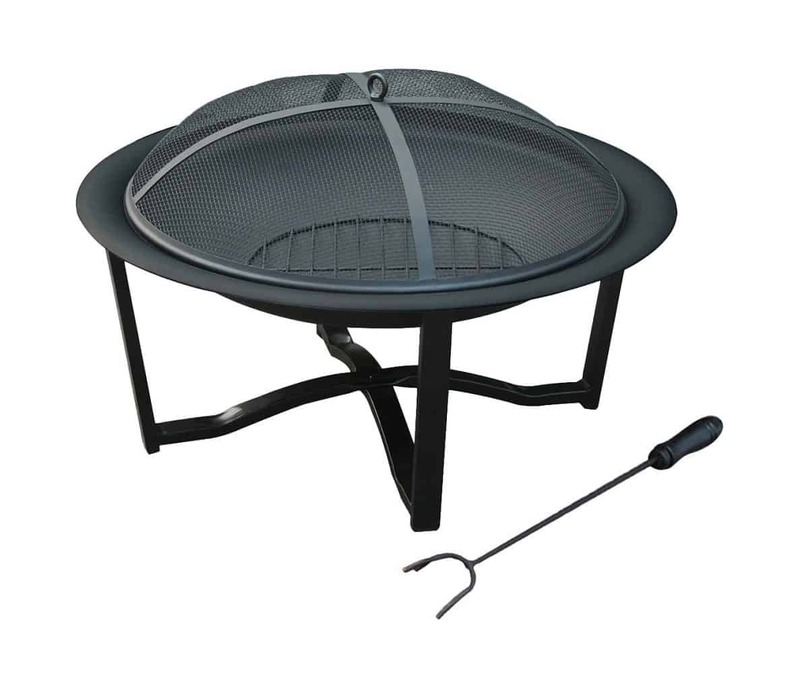 A fire pit makes a great nature lovers gift for Grandma. You can’t have a fire in the firepit above and not make smores, can you? 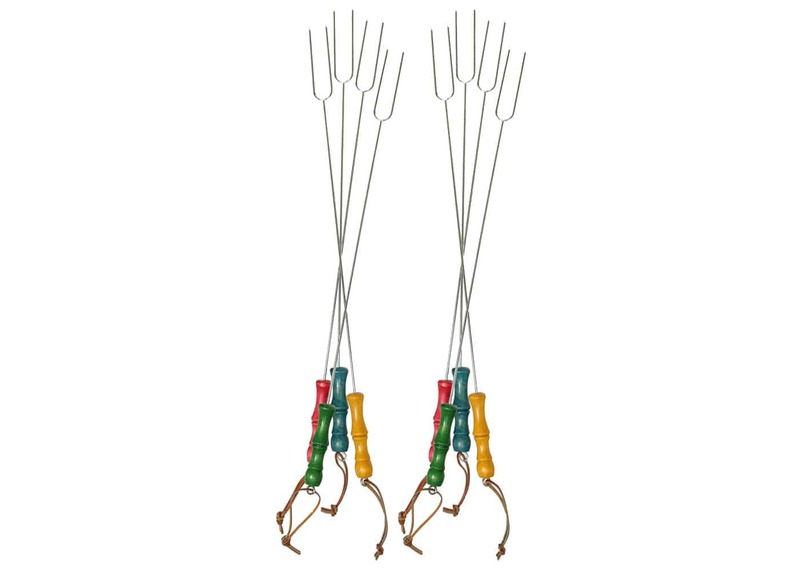 These wooden handled sticks make the process of marshmallow roasting a cinch! Don’t forget the chocolate and graham crackers! 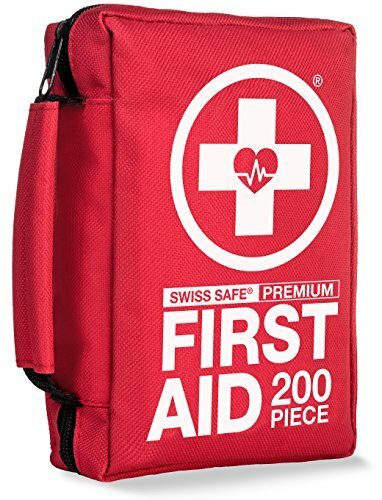 It’s always wise to have a first aid kit on hand during any outdoor activities. This kit is compact and contains just about anything you might need during an outing emergency. 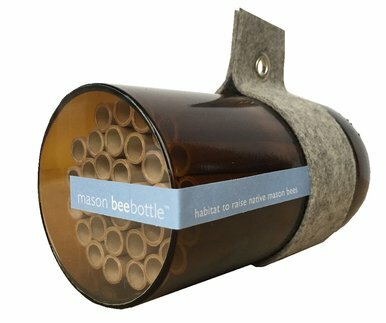 Paper tubes invite solitary bees to move in and help pollinate your plants. They get the name “Mason” because of their use of mud to build their nests in gaps, cracks and other small cavities. 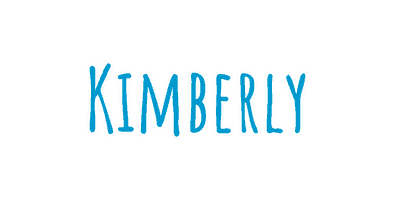 One mason bee can pollinate what would be comparable to around 100 honeybees. This is an eco-conscious nature gift for Grandma! These are our 13 best nature lovers gifts for Grandma. Do you see anything she might like? If you still can’t decide, visit our Gift Shop for more ideas. 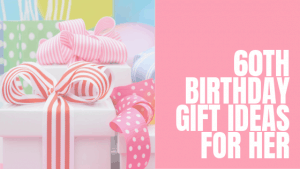 Whether you’re buying for Christmas, a birthday, Mother’s Day or any other occasion, we can help you find the perfect gift.